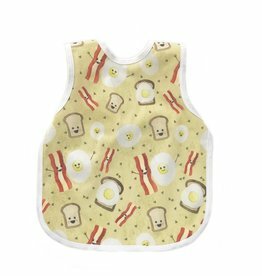 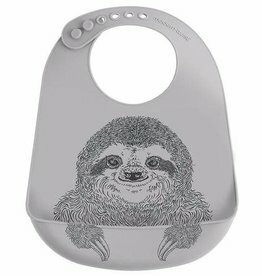 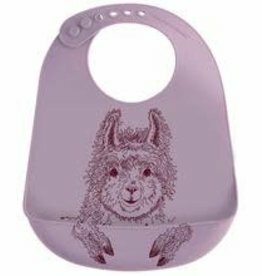 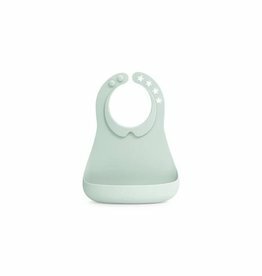 The sweetest bib to catch even the messiest of meals! 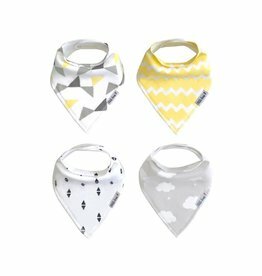 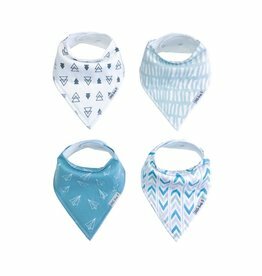 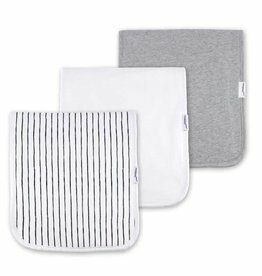 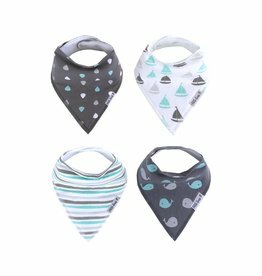 Little Buds Burp cloths are designed with triple super absorbency for when your little Bud well...burps up. 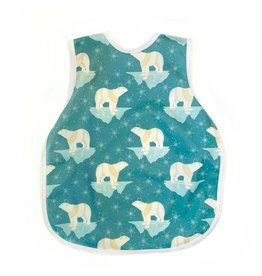 We make these little necessities, to keep all our little bud parents out there dry and smelling sour free. 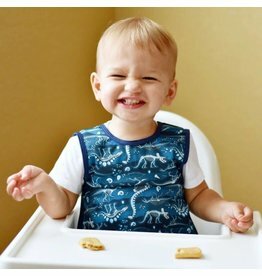 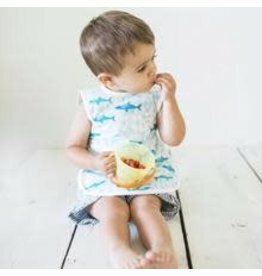 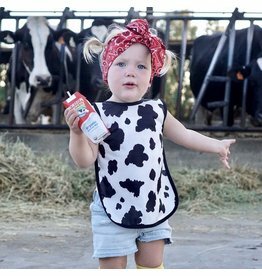 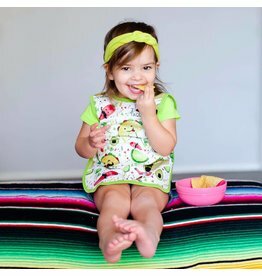 This best-selling Toddler Bapron, also known as a bib-apron hybrid, full-coverage bib, smock, or apron, is designed for children size 6m to 3T.